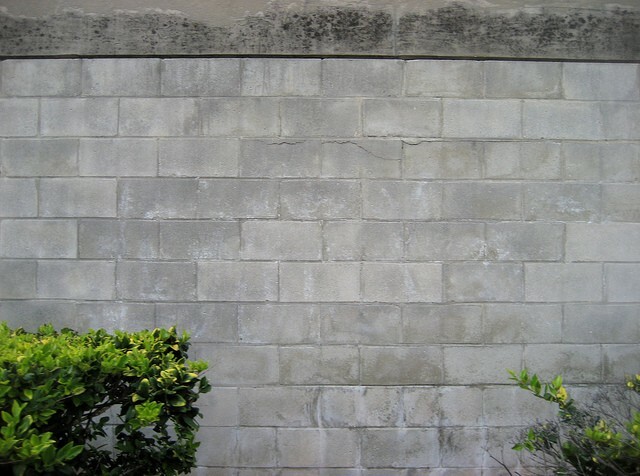 He Made This Ugly Cinderblock Wall Beautiful With MORE Cinderblocks! It’s a simple proposition. Arrange the blocks however you like them. Then, add dirt and plants. It’s kind of a fool-proof system! 1. 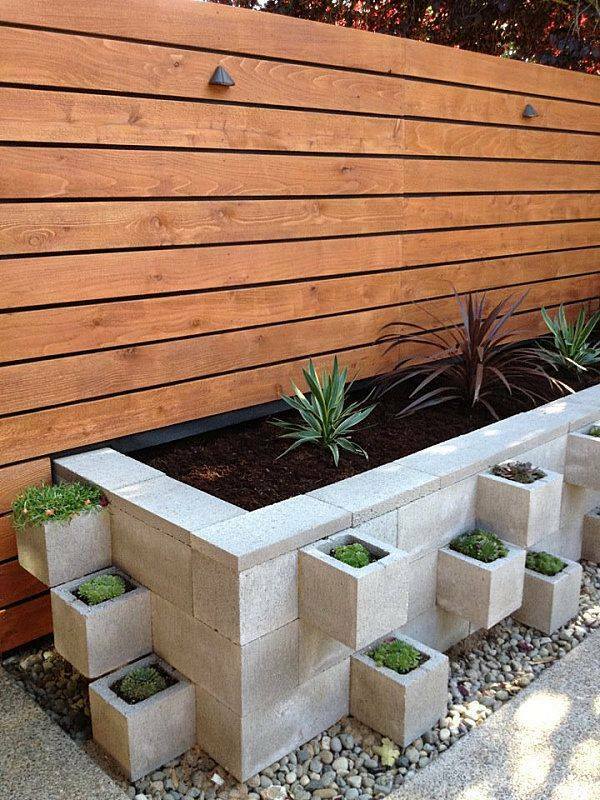 Here is an example where they had an existing cinderblock wall (which is not a pretty situation to have in your yard) and they enhanced it by adding more cinderblocks with succulents planted it them. Went from boring to beautiful! 2. 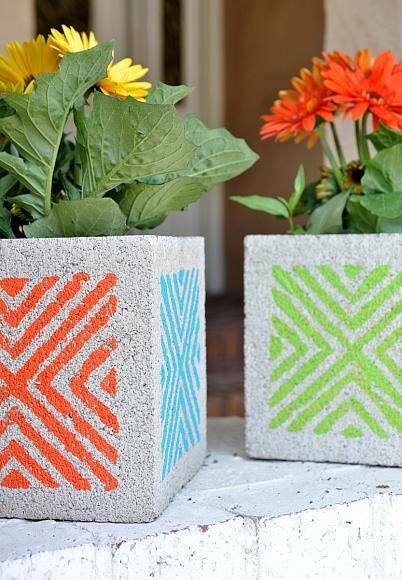 Using paint and stencils made these blocks come to life! Planting some simple flowers in them afterwards just made them all-around adorable. 3. These folks made a small sculptural fixture. This makes a lovely backyard living art feature. I wonder if there is some way to add a water feature to this. That would be really cool. 4. Building the planter box from cinderblocks is a cheap and durable way to get the job done. 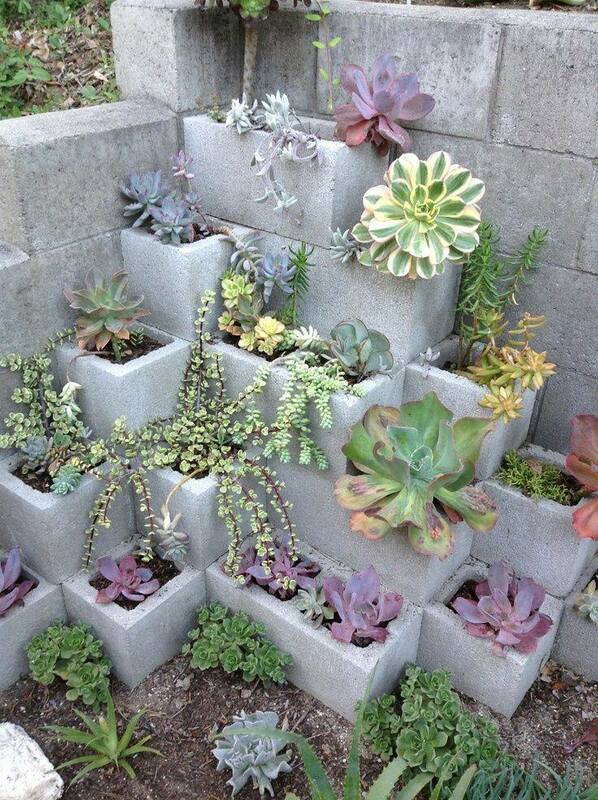 Why not mix up the blocks a bit so that you have dimension, design and extra places to put your plants? Genius! 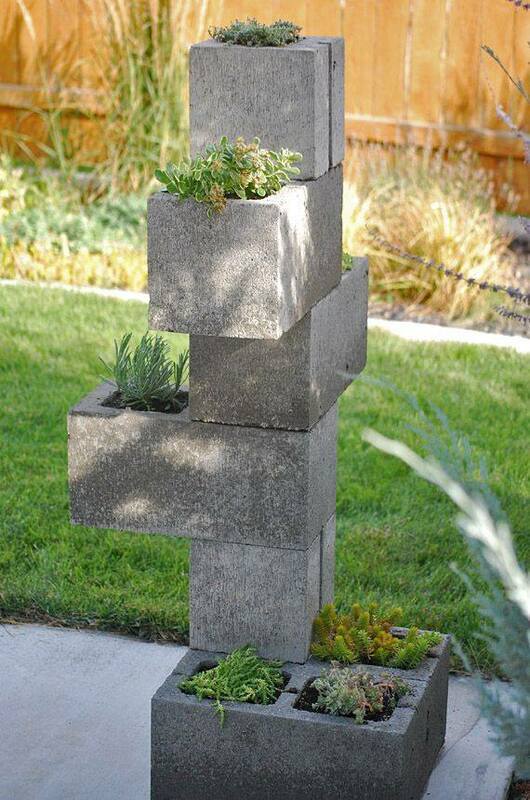 Have you ever used cinderblocks for design or had to cover them up? What did you do? We would love to see you before and after pics!! Thanks to nymeta for this great article inspo! See their site for more great ideas.